Strategic Objective 1.1: Promote educational quality management processes. Strategic Objective 1.2: Strengthen faculty development programs. Strategic Objective 1.3: Enrich the student life program. Strategic Objective 1.4: Expand Zamorano’s academic offer (undergraduate and postgraduate). Strategic Objective 2.1: Secure financial sustainability to ensure academic and institutional excellence through innovative initiatives. Strategic Objective 2.2: Foster the growth of the University's human talent through professional development. Strategic Objective 2.3: Optimize the use of the University's institutional resources. 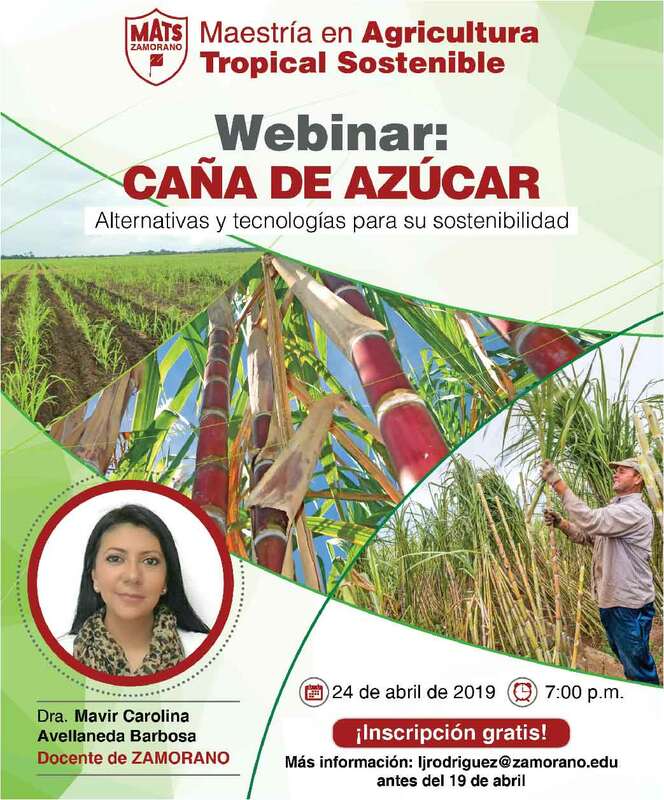 Strategic Objective 2.4: Innovate in response to new trends in agriculture and natural resource conservation. Strategic Objective 2.5: Strengthen Zamorano’s efforts to involve alumni in fundraising. Strategic Objective 3.1: Establish postgraduate and research programs. 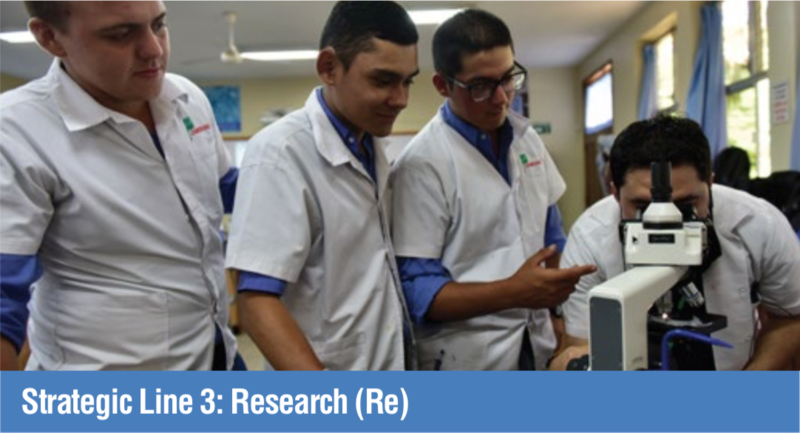 Strategic Objective 4.1: Strengthen partnerships with universities, education, and research institutions, NGOs, governments, and the private sector, to improve Zamorano's international recognition. Strategic Objective 4.2: Strengthen University Social Responsibility to contribute to regional development. Strategic Objective 4.3: Consolidate socioeconomic development models that influence public policy, based on sustainable agriculture.